Have a blessed and wonderful night and put all that you have in his loving hands!! I am so blessed to be the daughter of the most high God!! It has been a long week and still the lord is blessing me. No matter what the trial or situation I am surrounded by his presence. Yesterday I sat with my mother in law at the hospital and a family member and they talked about not really knowing if they are going to heaven. Here was a time that the Lord used me to preach his word and so I did!! I told them that we have been purchased and that if we are save and have accepted his grace we are heaven bound. I told them there is no doubt in my mind that I will see Jesus face to face and that my family and friends will meet me at the gate. I was not ashamed or afraid as I used to be when talking about the lord. I told them that my hell fire insurance is paid and they need to make sure that their’s is. How blessed we are that the lord transforms our hearts for his good!! So know that you know where you are headed before time runs out! Being good? How do you define it? I hear people say they think that they are good because they are better than most “other people”. Let me share some truth with you. We all share the same status, and that is we are all sinners that deserve judgment. Having the grace of God in our lives can sometimes lead us to compare ourselves with others. If you view your life in comparison with others, it will leave you with two choices. Either self-righteousness, because you think you are better than others – or despair because you think others are better than you. 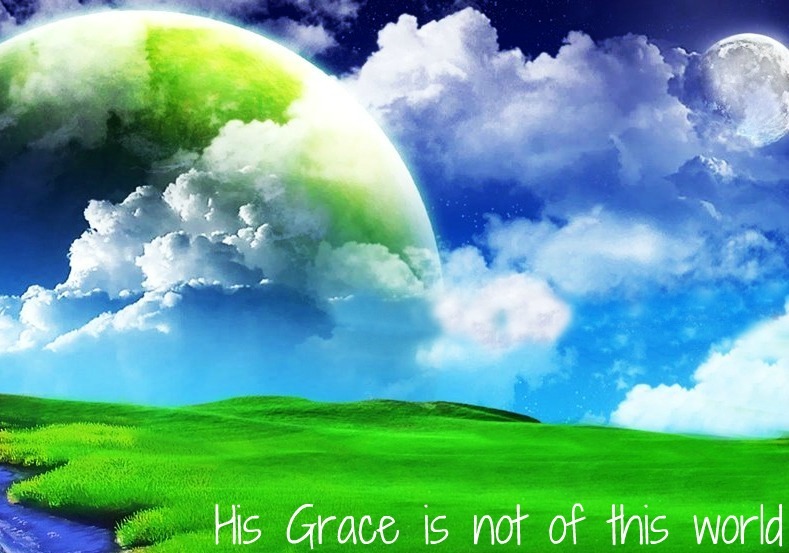 I am here to tell you that grace can change all that. Thank all of you who prayed for my mother in law… Praise , glory, and honor to our King!! !Mom was released today to a rehab place near her home. We serve an awesome God! !